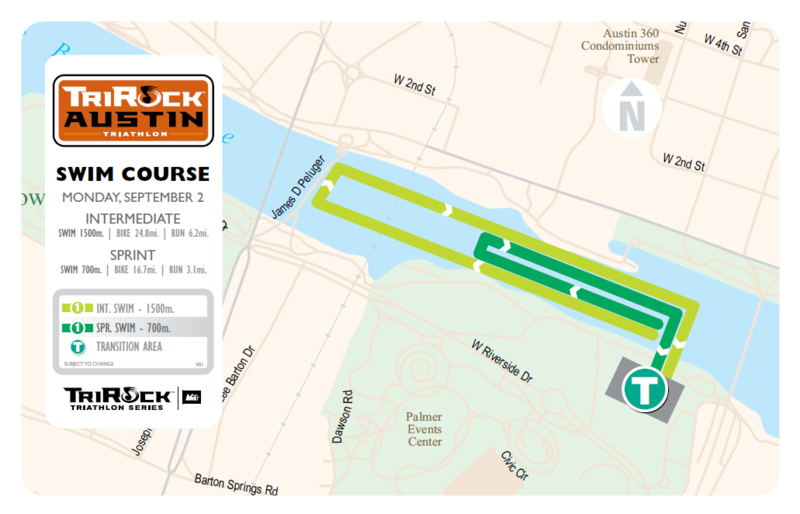 On September 2nd, 2013, Austin will hold its 2nd annual TriRock Triathlon. 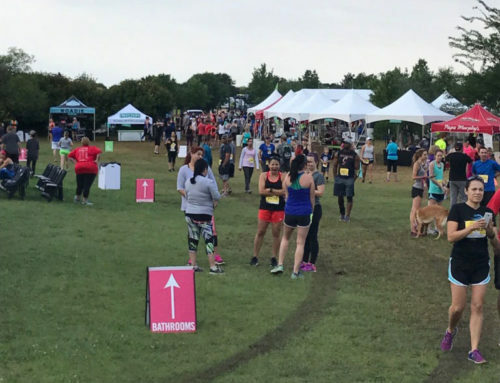 This popular triathlon is the third event in the 2013 TriRock Triathlon Series and replaced the Austin Triathlon in 2012. 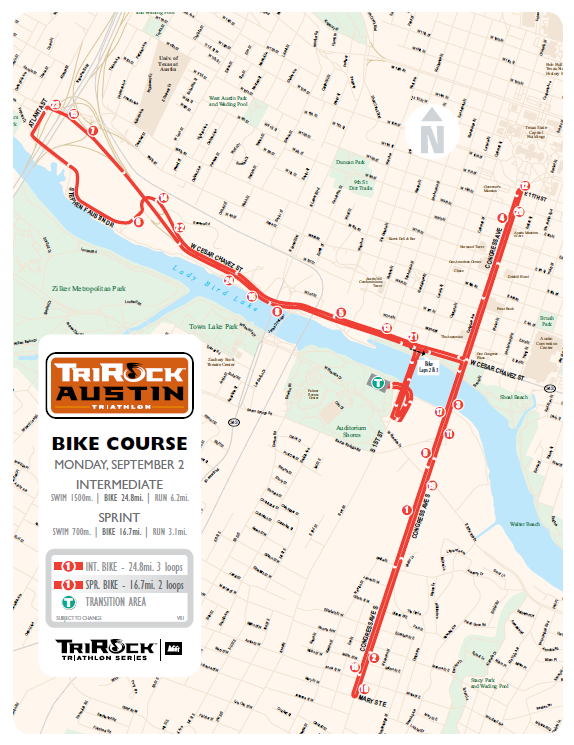 Austin welcomes the TriRock Tri athletes into a climate that is consistently hotter and more humid than those of Pennsylvania and Colorado, the locations of the first and second events in the series. The forecast promises that Monday’s weather will not upset the status quo, with high temperatures between 98-100 degrees and 54-60 percent humidity. Evidently, however, the weather does not deter Monday’s athletes. 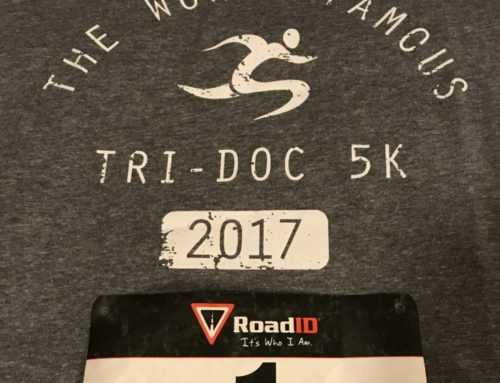 At least 2,000 participants combined will spend Labor Day competing in either the sprint or intermediate distances, and Chris (Macca) McCormack, the winner of the 2007 and 2010 Ironman World Championships, is one of those 2000 athletes. McCormack plans to race the sprint distance. Aside from the daunting weather, the advantageous course offers athletes the potential to set amazing times. Refer to the tips and highlights below to maximize performance in either race distance. Note: This year’s event includes a team relay option. Refer to the race website for more information. The swim leg takes place in Lady Bird Lake (Town lake), which is typically off limits to swimmers of any variety. Lady Bird Lake is located in downtown Austin and named in remembrance of Lady Bird Johnson, a former first lady. Intermediate distance athletes swim a 1500 meter rectangular loop that turns at the James P. Pfluger Bridge (Lamar bridge), and sprint distance athletes traverse a 700 rectangular loop. Other than a quicker turn around point, the sprint loop virtually mirrors the intermediate loop. The water start provides ample room and less potential for excessive splashing at the start. However, keep in mind that the water usually offers low visibility. The loops start and finish 100 meters apart on the lake, with staggered start times according to race division and chosen distance. The Intermediate Open Division kicks off the swim waves at 7:00 am, and the rest of the Intermediate divisions start every few minutes until 8:00 am. The first sprint division starts at 8:35 am, with each subsequent wave starting every few minutes until 9:02am. 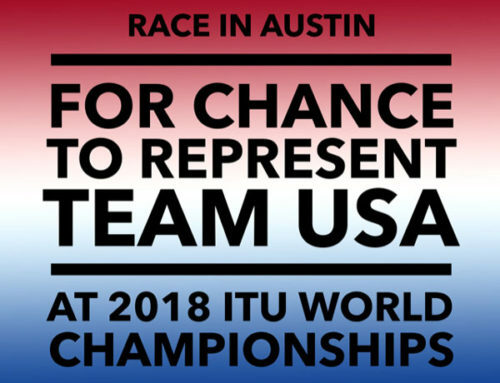 Note: The Austin TriRock Triathlon will likely prohibit wetsuits because the water temperature may exceed the temperature limit stipulated by the USAT. Plan for both scenarios. The trek from the swim finish to the bike transition area is brief and well demarcated. However, because the path that leads from the water to the transition area is rather small, prepare to possibly step a small rock fence that separates the water and the park. The transition area is large and organized by swim division and race distance. The bike leg travels up and down Congress Avenue and along the north side of Lady Bird Lake and consists of either two or three loops, depending on whether an athlete races the intermediate or sprint distance. The course consists of a short, steep hill up the ramp on Cesar Chavez St. and several long, gradual inclines. However, the bike course only contains two tight turns, so use the limited turns and any declines strategically. Note: Crosswalks along Cesar Chavez St. contain uneven cobbles, and Stephen F. Austin Dr. contains three speed bumps. On a lighter note, the bike and run legs are completely closed to traffic, so take a moment in between gasps to enjoy the lack of cars while cycling on Congress Avenue and past the state capitol. 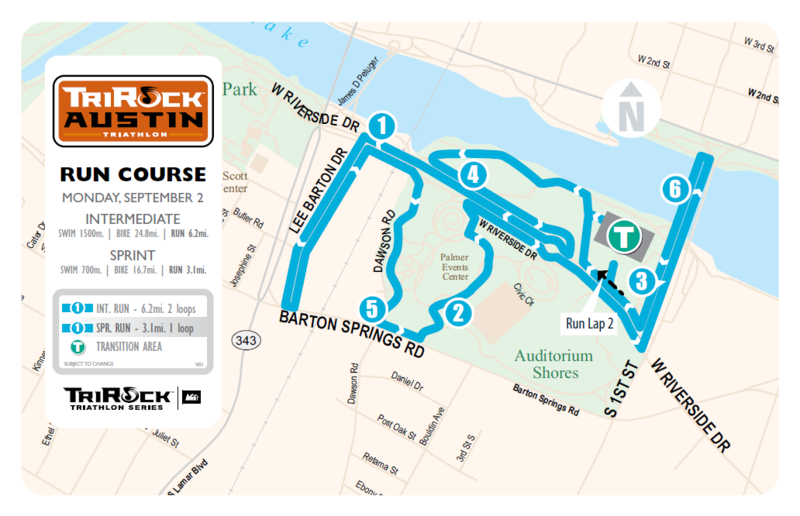 The run leg travels up and down South 1st St and through Auditorium Shores and consists of one or two 5k loops, again depending on the race distance. Like the bike course, the run course includes a couple lengthy, gradual inclines up Lee Barton Rd. and South 1st St. Furthermore, the run course includes a mixture of grass, concrete, and gravel. Plan accordingly. The run course includes aid stations every 1.5 miles. Each aid station offers water and sports drinks. Note: Keep in mind that the temperature will be fairly high for the run leg. Stay hydrated. Good luck! May your legs be fresh and your lungs be strong.